XGN hosts league races in Assetto Corsa racing on Tuesday and Thursday nights. 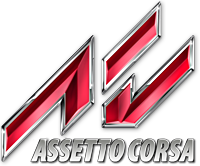 You can read about the XGN Assetto Corsa League here. Read about Tuesday night racing here, and Thursday night racing here.